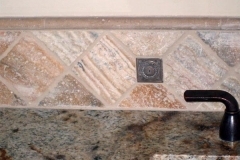 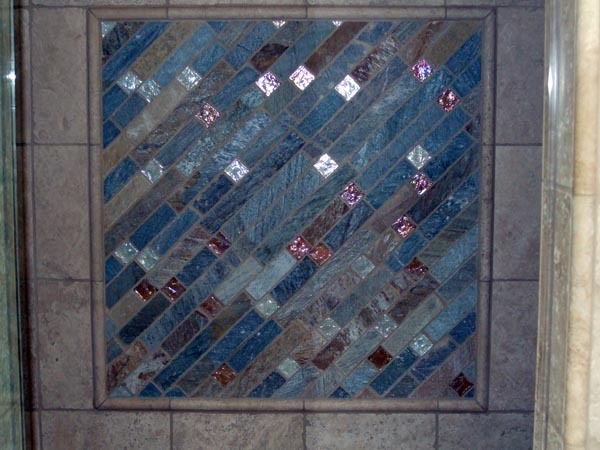 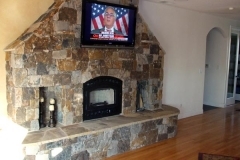 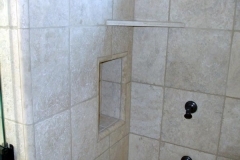 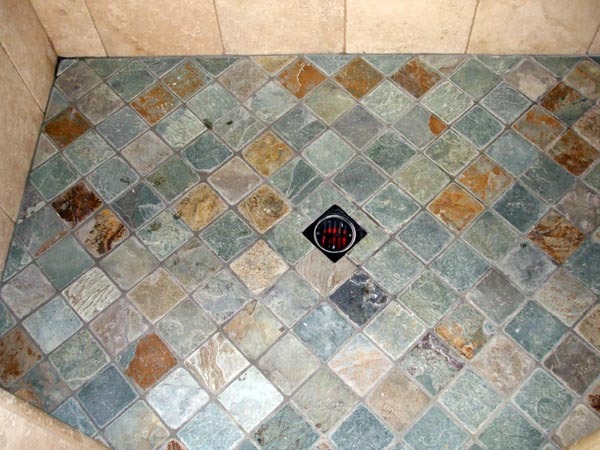 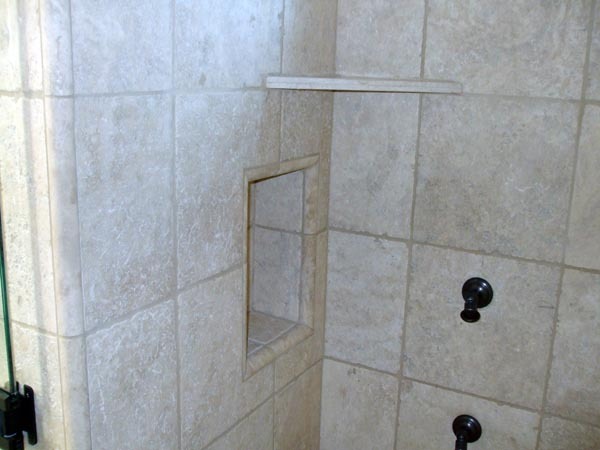 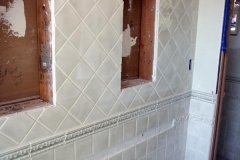 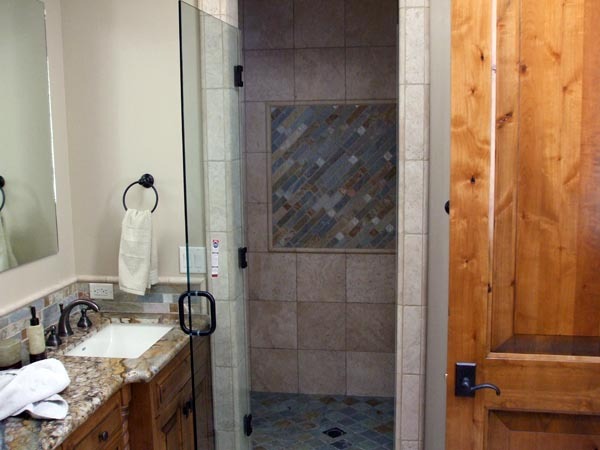 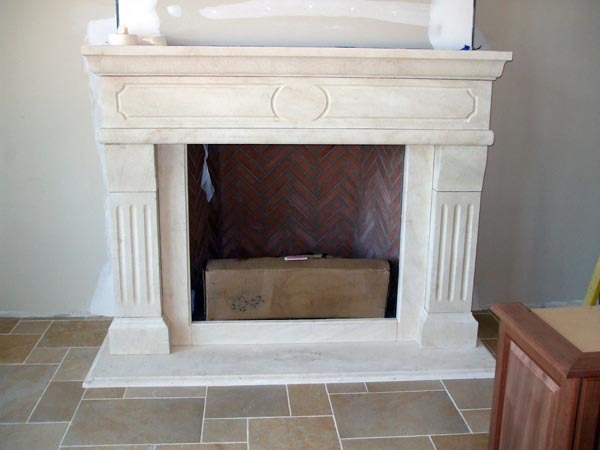 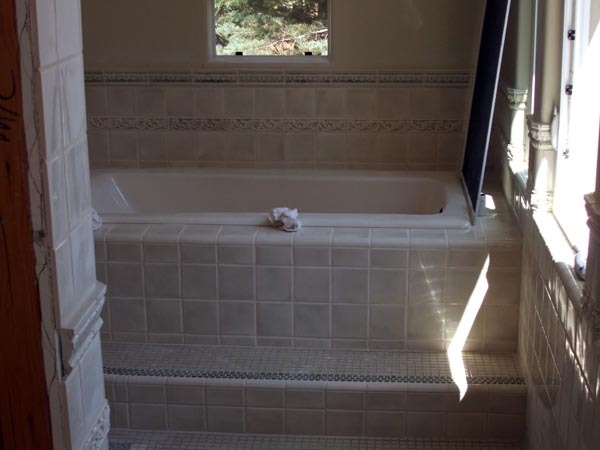 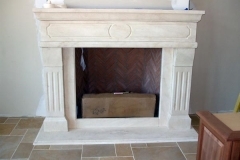 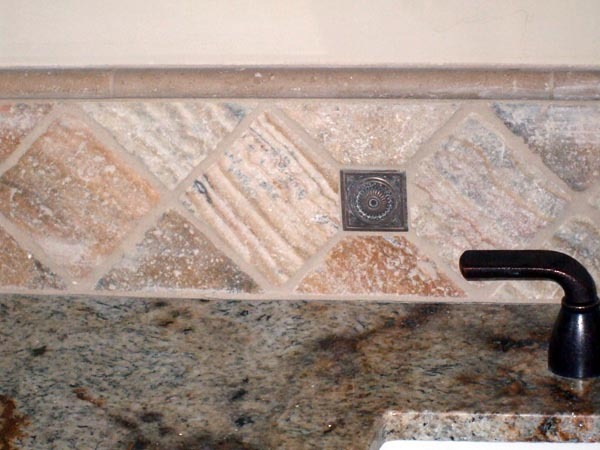 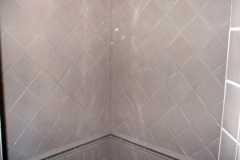 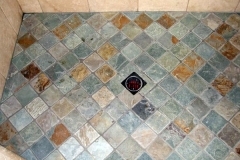 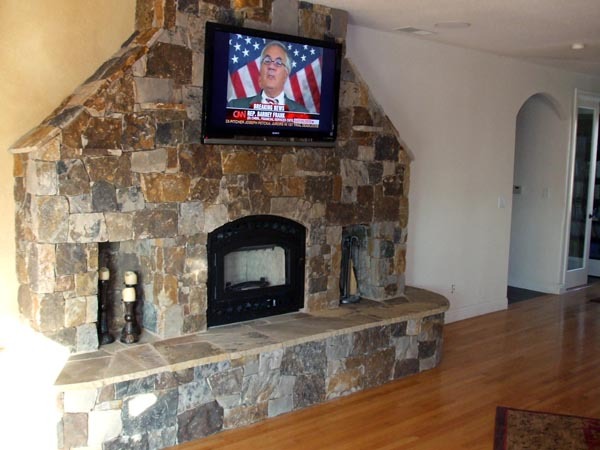 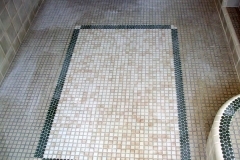 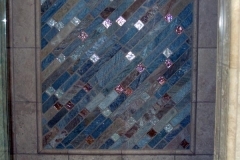 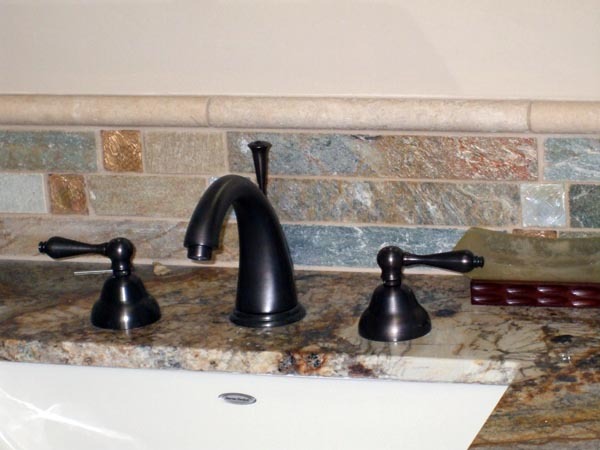 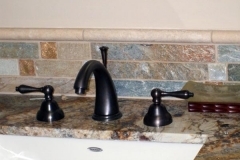 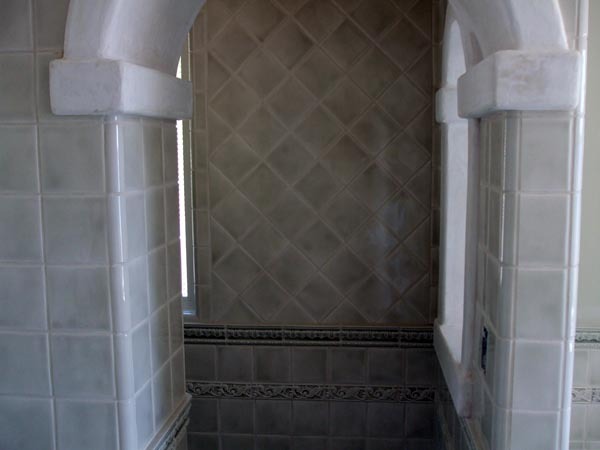 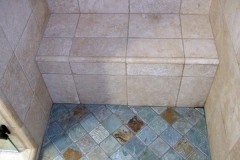 Here are a few photos of our work setting tile, doing stone veneers, building stone walls or fireplaces and more. 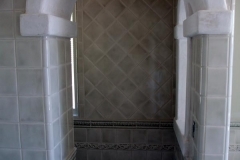 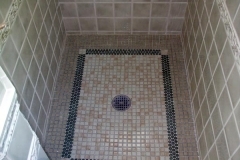 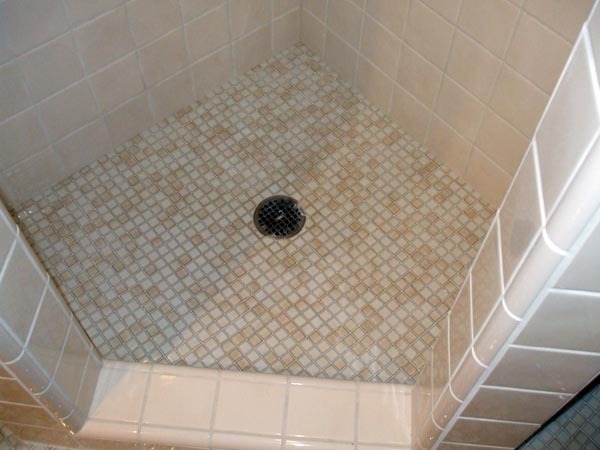 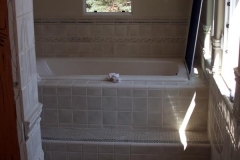 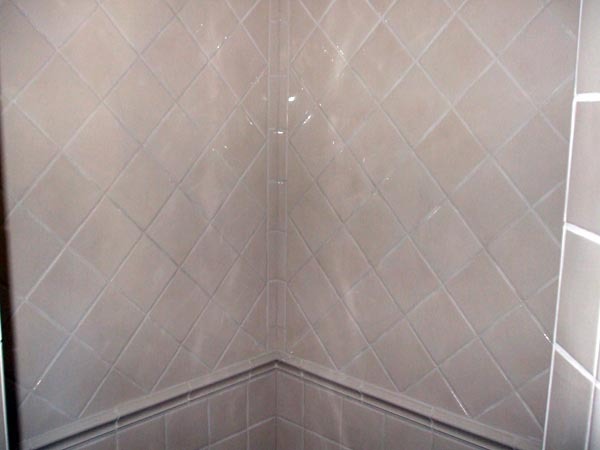 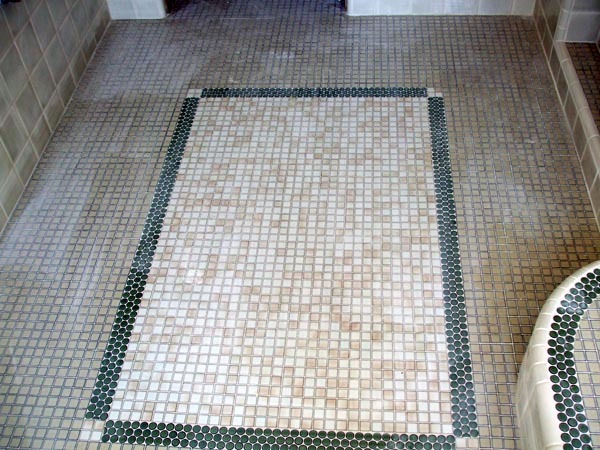 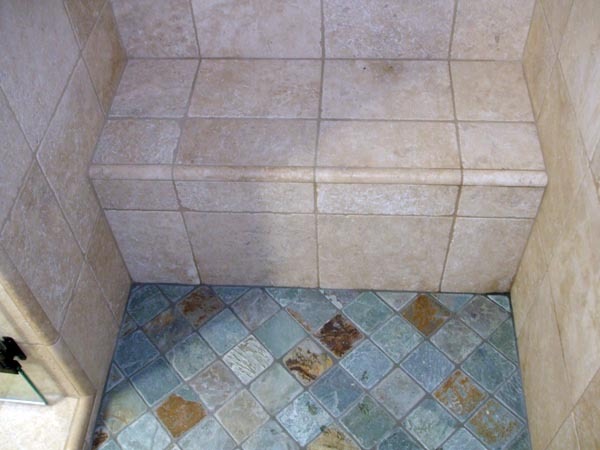 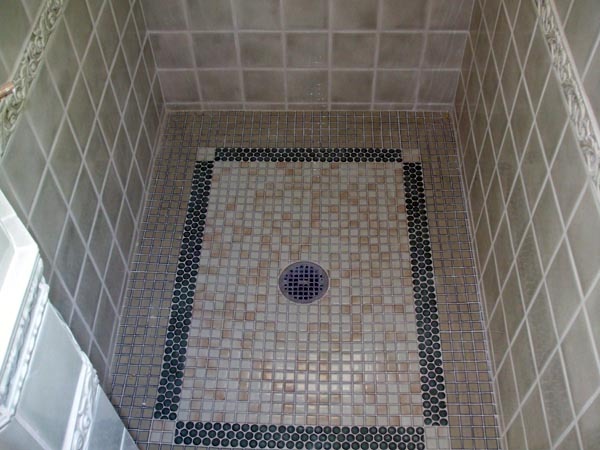 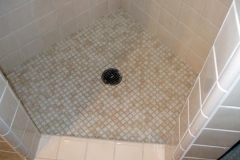 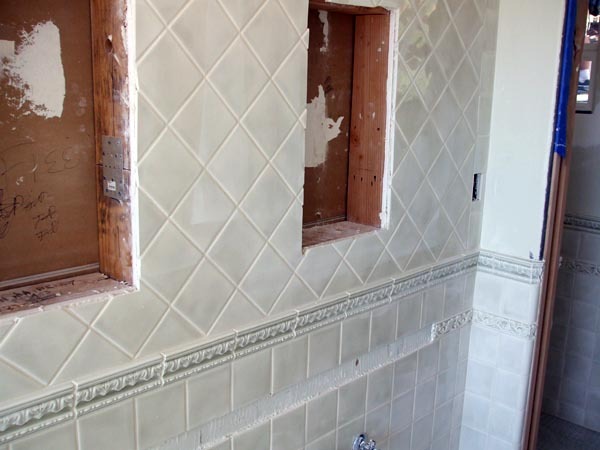 If you are looking for tile or masonry contractor who you can count on to do an excellent quality job at a fair price, please give us a call. 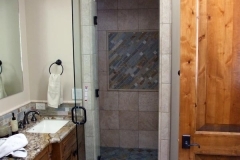 We serve customers through out northern CA, including Yuba City, Willows, Orland, Oroville, Paradise, Chico, Magalia, Red Bluff, Lake Almanor and surrounding areas.